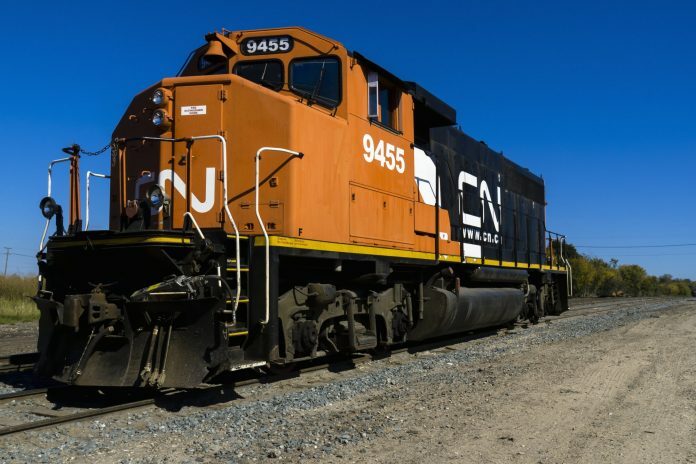 Canadian National Railway (CN) has announced plans to acquire 1,000 ‘new generation’ grain hopper cars from National Steel Car. CN CEO Jean-Jacques Ruest said it was able to make the “substantial investment” following the passing of Bill C-49, the Transportation Modernisation Act, through Canada’s parliament on May 22. The Bill provides customers with more protections, such as enabling shippers to have terms in their contracts referring to amounts to be paid if a rail company fails to meet its obligations. It also means that investments made by one railway directly benefit that railway, rather than being shared across railways as they were under previous legislation. Grain farmers have been concerned about Canada’s ageing hopper car fleet for some time. In March, Canadian transport minister Marc Garneau wrote a joint letter with agriculture minister Lawrence MacAulay to the CEOs of CN and Canadian Pacific. In the letter the pair outlined their “serious concerns with respect to the railways’ failure to meet the expectations of shippers and customers” over the previous winter. National Steel Car’s 5,431-cubic-ft hopper. Photo: National Steel Car. Grain Growers of Canada vice-president Art Enns said: “We knew that Bill C-49 was a strong piece of legislation and now we have the proof that it truly will help modernise the shipping industry. 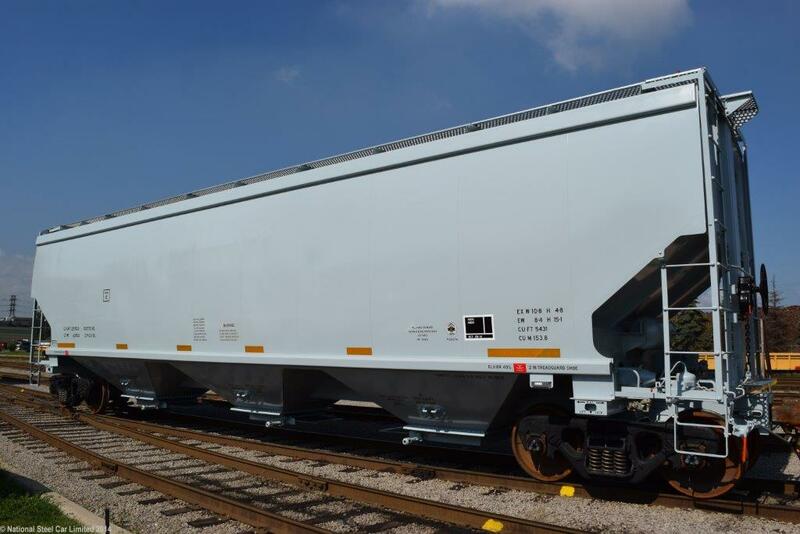 The new ‘jumbo’ hopper cars have a capacity of 5,431-cubic-ft, which is more than the ageing equipment they will replace, and will be built over the next two years at National Steel Car’s Hamilton plant, Ontario, Canada. CN’s current fleet of grain cars is comprised of 12,000 cars with an average age of 30 years, some are CN-owned but others are leased or owned by private customers. National Steel Car said that the order will add more than 300 new full-time jobs.